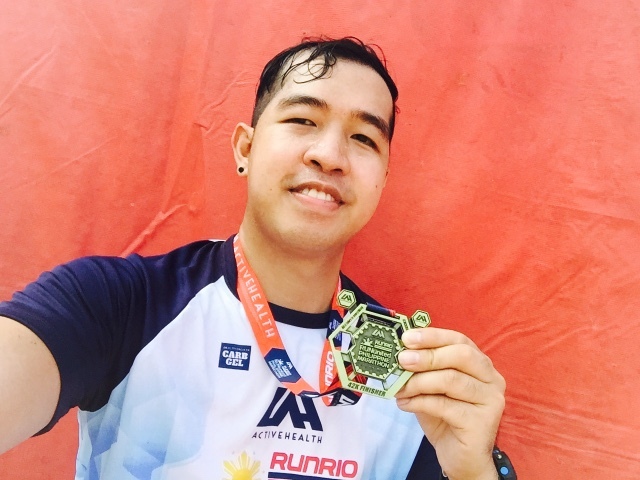 Run United Philippine Marathon (RUPM) or simply Run United 3 (RU3) completed the Run United Trilogy. Well, are you one of us who completed the series from RU1 last March to RU2 last June up to this RU3 this October 2?! How well did you perform the race? Have you beat yours previous PR (Personal Record)?! It's now time to share your own RUPM 2016 story. Feel free to share with us your recent RU3 experience! 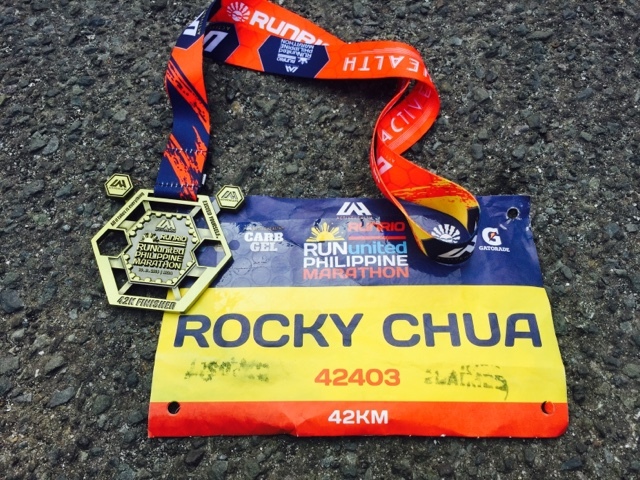 Well in Runner Rocky's case, I have took the 42K full marathon completing the 21K-32K-42K challenge. And yes, I've break my personal record having a best PR with unofficial time of 5 hours & 49 minutes! And proud that I've overtake many mamaw runners in the road! Now what's yours? Share it to us!